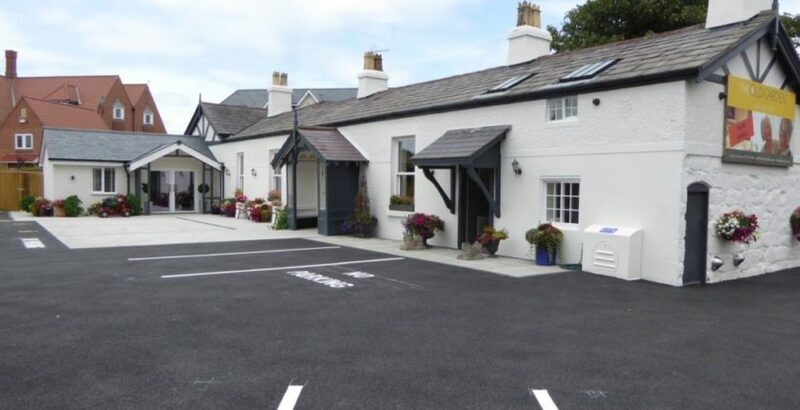 A luxury residential care facility has opened in Wirral, which aims to offer hotel-style long stay accommodation for the elderly. The development of Old Garden Care, was funded by a £1.9m package provided by NatWest and is a joint venture between Damon Hart and Miles Cockram. The duo also own and operate the Anchorage Care Home in Hoylake. The new Old Garden Care Home is a 40-bed residential and care facility that overlooks the Royal Liverpool Golf Club. The facility took two years to complete and features a three-storey purpose built-wing with 40 en-suite bedrooms to the rear, along with a restaurant and bar area, a hair and beauty salon and a heated swimming pool. Around 50 new full and part time jobs have been created, including care staff, front of house roles, administrative support and hospitality and catering staff. Health experts including nutritionists and physical activity professionals are also set be recruited.